Pool Remodeling in Jupiter Florida, Completed projects in 1-week. We are pool remodeling specialists, as well as experts in the area of pool patio installation, travertine pavers, paver driveways, and more. In Jupiter and need patio or pool remodeling company? We can help! At Ross Services we have built an outstanding reputation for the fine work we do providing swimming pool remodels, as well as patio remodeling and our paver rework projects. We are a family owned and operated company that aims to always provide the best possible patio and pool renovation service around. Whether you need to have your patio pavers or pool pavers, or a complete pool remodel, we will go above and beyond to provide you with the highest quality work. Your swimming pool remodel or paver project is an investment in your home, so it’s not something you should trust to just anyone. Let us put our years of experience, expertise, and commitment to great service to work for you. Having a swimming pool when you live in Jupiter can be like paradise. We get the weather for it, but you need to love the pool that you have. We can help create an outdoor pool space that you will love to spend time in and entertain others in. It’s essential to have great outdoor living space when you live in Jupiter, and we can help make it happen. Whether you want a complete pool remodel, patio remodeling, or you need some custom paver work done, we can help you every step of the way. Throughout South Florida we at Ross Services have been voted the best pool and patio remodeling company, which is a title we are honored to hold. So many people in Jupiter choose us for their pool and patio remodeling because we are committed to always providing high quality work, competitive rates, and we are dedicated to ensuring our customers are happy with the final outcome. We’re only happy once we know that you are happy! We stand behind our work by offering a 3-year warranty. We are ready to help you with whatever you need, whether it’s complete pool remodeling, patio remodeling, custom paver work, repairs, or something else, we have you covered. We respect your time and work diligently to try and complete all pool and patio remodeling projects within a one week time frame. We are honest and up front with pricing so you are not surprised by hidden fees once the work has been completed. We provide free quotes for your projects and we do so in a timely manner. We will help those who qualify to obtain financing. 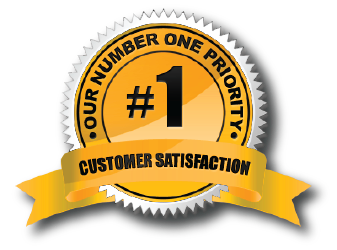 We have a mission of ensuring that every customer is treated with respect and is satisfied with our work. We are a family owned and operated business that is committed to providing Jupiter with the highest quality pool remodeling, patio remodeling, and paver work. We have a sincere appreciation for our customers. 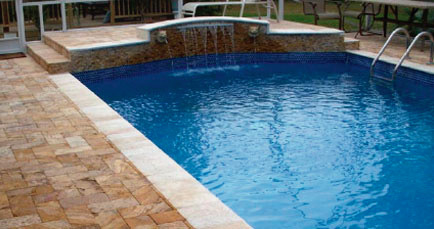 We have built a stellar reputation by helping thousands of people throughout Fort Lauderdale with their pool remodeling, installation, travertine installation, and brick pavers. Whether you need pool remodeling or resurfacing or your driveway could use some sprucing up, we stand behind the high-quality work that we do for each and every customer. 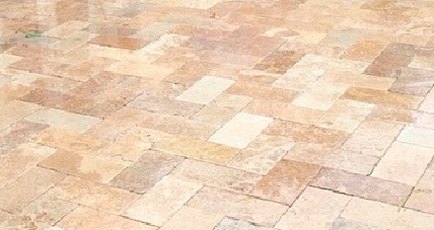 Free quotes on pool resurfacing or patio pavers in Jupiter. 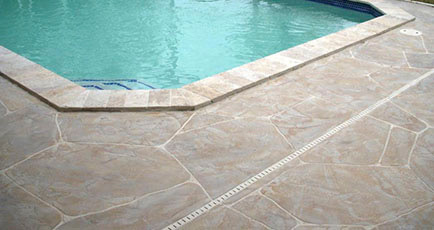 If you are in Jupiter and are considering a pool resurface, patio pavers or pool deck pavers you are not alone! Many people have this service done and for good reason. We live in a climate where you have the opportunity to spend a lot of quality time outdoors. What better way to do that than with a pool deck resurface and a beautiful diamond brite pool resurface ? Having a great pool and patio area can make a world of difference, giving you a place to relax, unwind, and even entertain guests. We can help you love your patio and pool area again! 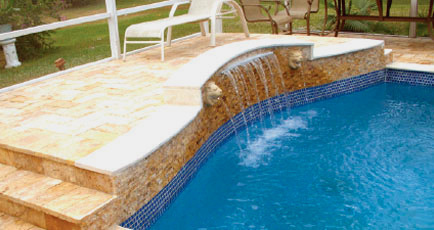 Our Patio and Pool remodeling increase your homes value in Jupiter. Your pool and patio area is also a very important part of your home if you are considering putting it on the market. Potential buyers will be attracted to a remodeled patio and pool area that will give them the quality outdoor living space that they are dreaming of. 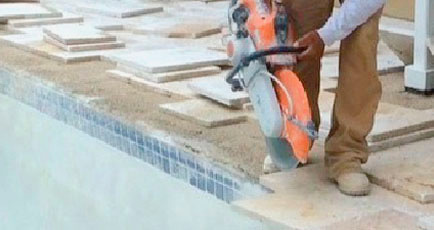 We have helped many people in Jupiter with their pool and patio remodel renovations and we can help you as well! 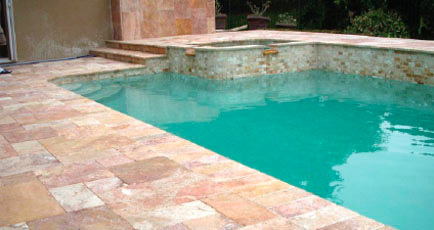 If you are in the Jupiter area and need pool and patio remodeling, let us give you a free quote. We believe you will be pleased with our competitive pricing and all that we can offer to help transform your outdoor living space. Our team of professionals is well experienced and ready to meet your needs. We have a stellar reputation for providing pool and patio remodeling throughout South Florida, and we have an A+ rating with the Better Business Bureau. 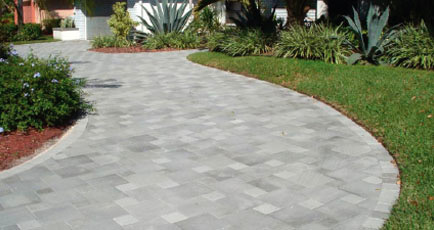 At Ross Services we are committed to helping people with their pool, patio, and paver remodeling projects. We provide the Jupiter area with a variety of projects to help meet their needs, including complete pool remodeling, driveway pavers, brick pavers, pool decks, stamped concrete, travertine installation, custom projects, and more. We love a challenge and are up to any projects you may have, no matter how big or small it may seem. We have many happy customers throughout Jupiter and all of South Florida, and will do our best to ensure you are happy, too. 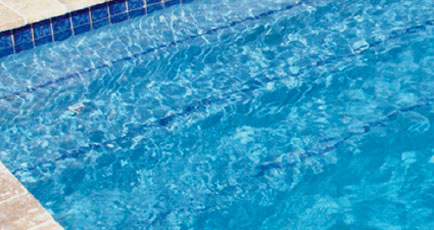 Contact us today for a free quote on your pool and patio remodeling project! Contact us today for a free, no-obligation in-home quote!